Regular clinics are offered with the healthcare assistant. New patient reviews for all newly registered pateints over the age of 16yrs old. Heart disease risk checks for 40-74yrs old are offered every 5 years to determine if you will benefit from advice and treatment to prevent heart disease, stroke and diabetes. 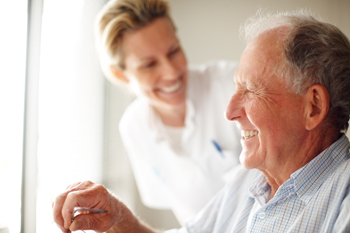 If you are over 75yrs old you will have a named doctor allocated to you to take responsibility for your care. The practice provides a full range of contraceptive services including fitting coils and implants. It is recommended that women should have smears every three years from 25 to 49 years and every 5 years between 50-65 years old. Please make an appointment with our practice nurse. We still perform some minor surgery at the Practice, such as Ingrowing Toe Nails, skin lesions. Cosmetic procedures are now not usually performed at the Practice or in secondary NHS. Please make an appointment to discuss your suitability for any of these procedures. If you have a dental problem please contact your dentist - not your GP. Dentists will provide emergency treatment. If you do not have a dentist you can contact the Nottingham Emergency Dental Service (NEDS) via the NHS 111. For a lot of common illness there is no specific cure and they will resolve with time and simple remedies available without prescription. Your community pharmacist is available to advise you. 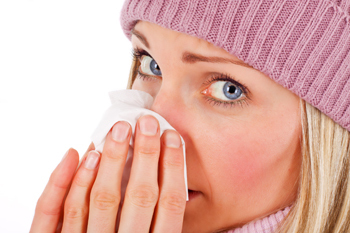 Ordinary coughs and colds, sore throats and stomach upsets fall into this category. Viruses, which do not respond to treatment with antibiotics, generally cause them. Please therefore don’t expect your doctor to prescribe a drug for every problem. Discussion and advice may be far more useful and free from side effects. We feel it is important that all families should keep a reasonably stocked medical cabinet at home to deal with minor ailments. Click here to see our medicine cabinet page. Blood taking clinics are now available only in Highcroft Health Centre but are available everyday Mon-Fri between 08:30 – 11:45 by appointment, please contact them on 0115 883 2300 to book an appointment. 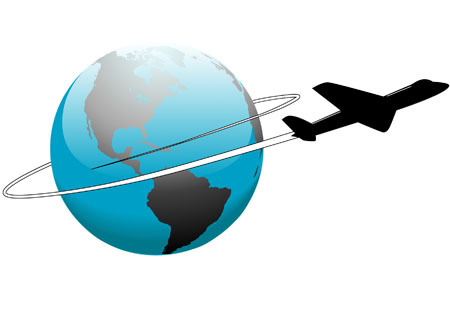 If you require vaccinations relating to foreign travel you will need to complete the attached form at the top of this page at least 6 weeks prior to your travels. This form needs to be handed in at reception at which point reception staff will offer you an appointment with a Practice Nurse. The form is checked by a Practice Nurse for the relevant vaccinations required for your travel itinerary before your appointment. The vaccines are then ordered as we do not keep them in stock. We require a minimum of 4 weeks prior to your travel for vaccinations to be completed so that you have full protection. If your travel plans are last minute, or you require vaccinations such Yellow Fever, Rabies or Hepatitis B, we will advise you to attend a Travel Clinic and they will advise you of what you need. Malaria Prophylaxis is not prescribed by the surgery and the local pharmacist will be able to both advise you on this as well as prescribe the medication if needed at a cost. other clinics are available by searching Google. You are entitled to completely confidential help and advice from all members of staff: reception staff, doctors and nurses. 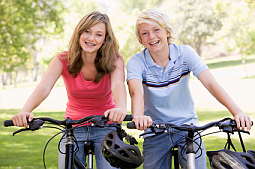 All the information on this page can be found in our Practice leaflet for teenagers. To book an appointment please use the above phone number or speak to one of the staff on reception. We have appointments available to book in advance and same day telephone appointments available for emergencies. If you are at school or college we will do our best to give you an appointment at a time convenient for you. The receptionist may occasionally ask what the problem is to see if it would be better for you to see a doctor or a nurse. You do not need to tell the receptionist what you need the appointment for, unless you feel comfortable doing so. You are welcome to bring a family member or friend to your appointment. The staff at the surgery are here to listen to your problems and offer support. We will not pass anything you tell us onto anyone else, unless we feel you are in serious danger. In this case we would discuss it with you first. You have the same rights to confidentiality as adults and even if you are under 16 we will respect this. Regularly working at the surgery are 7 female doctors a male Nurse Practitioner and a female Nurse Practitioner and 4 female nurses. We also have registrars (fully qualified doctors doing their GP training) and occasionally medical students. You can choose if you would prefer to see a male or female doctor if available. Young people can have a variety of health problems or just want advice. We are here to help. We are happy to help and advise you on any of these issues and many more. Sometimes it can be helpful just to be reassured that something you are worried about is normal, or easily treated. There are many other places you can get help, a few of which are listed below. There is so much support out there for young people we can’t list it all, but can point you in the right direction if you ask! Don’t forget that you can also talk to your parents or another family member. You might be surprised at how helpful they can be. The school nurse is also available through your school or runs drop in sessions on a Thursday between 3-5pm at The Lodge Drop In at Arnot Hill Park. But whatever you do try and do it as soon as you can! Base 51 -Glasshouse Street, Nottingham have a wide range of facilities available to young people including counselling and support with drugs and alcohol issues. What you think is really important to us, let us know if you think we should be doing things differently or could improve our services. We have a suggestion box at reception or you could even ask to join our patient participation group. If you have a more serious complaint please ask to talk to the Practice Manager, or consider writing to us. 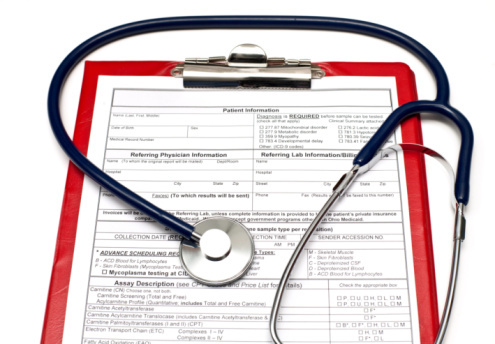 The practice can provide you with a “Brief Report Summary” from your medical record free. This can be organised via our reception staff. If you need a more detailed report then there is a private charge for this service. If you have any queries, please discuss at reception - do not book an appointment with your GP. If you consider that you still want any of the above then please put your request in writing and hand to reception.